There are 3 main types of skin cancer; basal cell carcinoma, squamous cell carcinoma, and the most serious melanoma. Nevertheless, whatever you may have is still worrying. 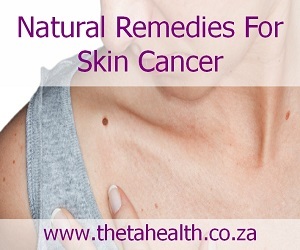 If you suffer with cancer of the skin then try our health products, vitamin supplements, and skin creams; all natural remedies for skin cancer.